A quick bit through and these quickly turned mushy, like so many other regular crisps. These were very thinly cut Crisps. There were oil blisters, which led to a number of broken Crisps. There was also a fair amount of seasoning visible. I will keep this quick and simple. 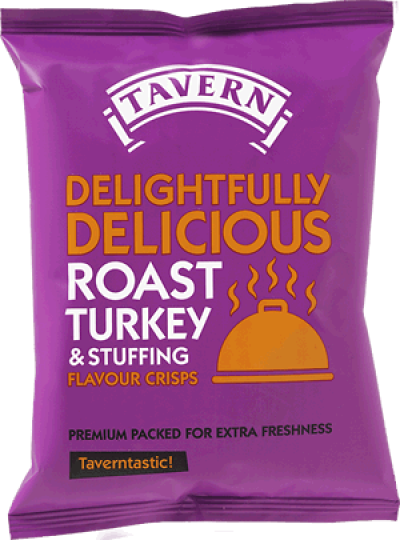 There was a nice and flavourful backdrop of Turkey to a similarly tasty, if a little salty, Stuffing. A very good combo.